Nitti Gritti is back and has just released his massive collaboration with up and coming rap artist Guapdad 4000. 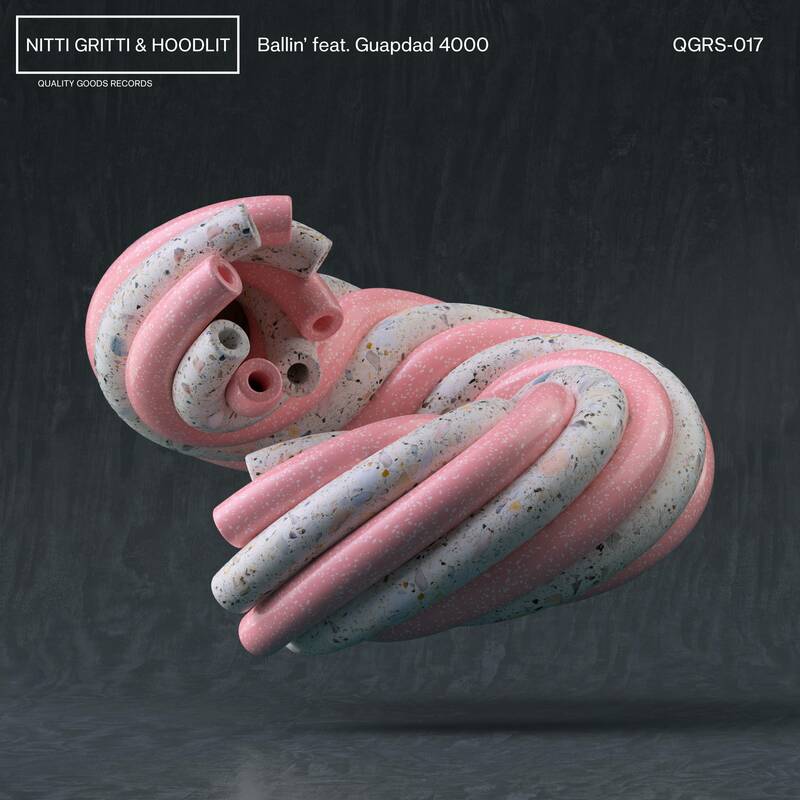 ‘Ballin’‘ is a super fresh collaboration that tops off the prolific year Nitti Gritti has made 2019 for himself so far. The energetic track is the perfect blend between hip-hop and EDM. Although Nitti Gritti has always put out fun classics, ‘Ballin” is truly an experimental masterpiece. To show off the new anthem along with a couple of other new tracks; Nitti Gritti hosted a live stream party co- hosted with Quality Goods Records in the heart of Hollywood, CA. Nitti Gritti also teased his upcoming collab with our favorite retired NBA player, Shaquille O’Neill aka DJ Diesel. 2019 might be moving fast, but Nitti Gritti is ahead of the game. Be sure to stream the song below, and let us know what you think of it!